Home / CRUISING THE PAST / Orrin Tucker & His Orchestra – Perhaps the only living big band leader from the 1920s – 1940s era. 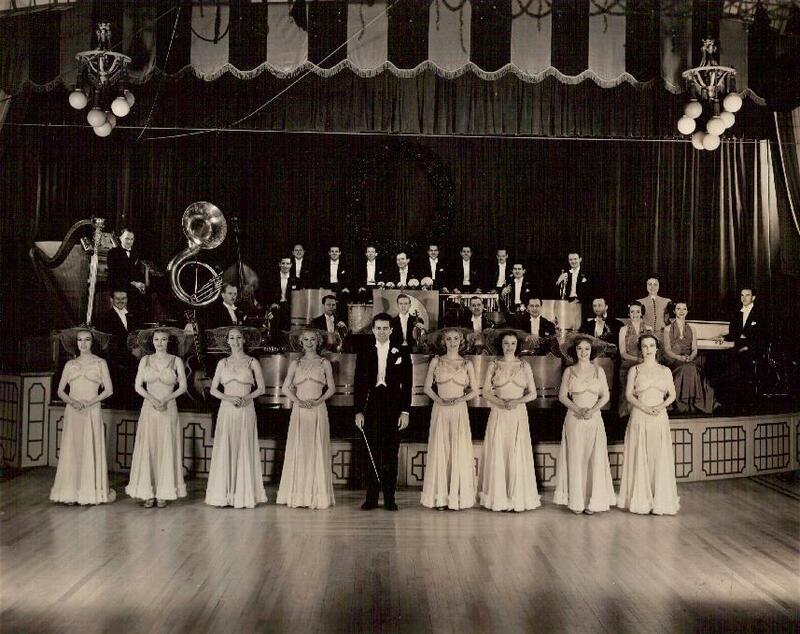 Orrin Tucker & His Orchestra – Perhaps the only living big band leader from the 1920s – 1940s era. 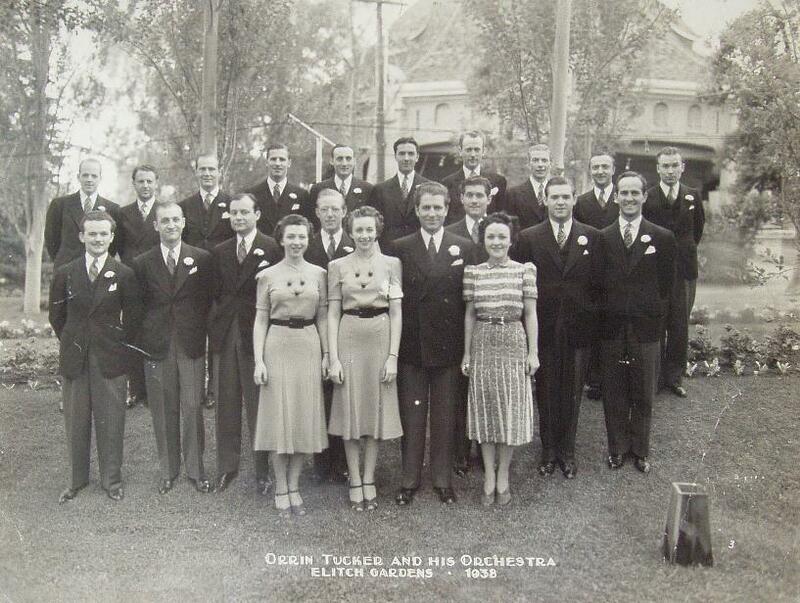 Social History: Orrin Tucker ad His Orchestra – Perhaps the only living big band leader from the 1920s – 1940s era. He studied to be a doctor, played the saxophone and formed a band in college. 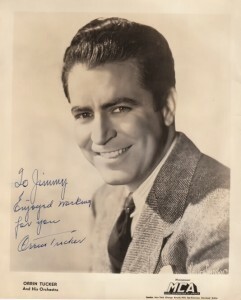 Tucker became a major band for society dance music and was the first band signed by Columbia Records. Great You Tube video from Aron 1912’s channel. Bandleader Orrin Tucker (born February 17, 1911) has earned a star on the downtown St. Louis Walk of Fame. Through the ’90s he comfortably coasted on a reputation as a director of polished easy listening big bands, performing and recording live at the nation’s poshest hotels. In his early days, he claims to have made musical history, leading the first band to be signed and recorded by a brand new record company called Columbia. 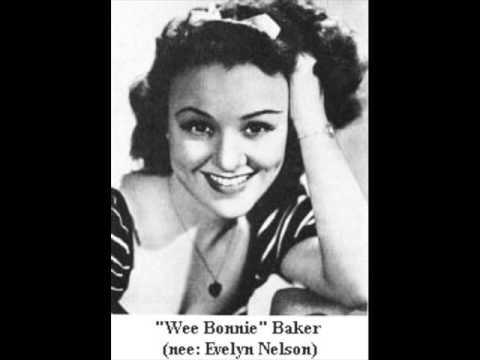 This was in 1939, the year his recording of “Oh Johnny” sung by pint-sized vocalist Wee Bonnie Baker, became a hit and rested comfortably atop the hit parade for many weeks. Six decades later, Tucker’s own Bermuda House would manufacture their own product and distribute it over the Internet, but back then keeping up with the demand for his records was apparently similar to having the Columbia record facilities hit by a typhoon. Production was delayed on scheduled recording sessions with the likes of Harry James and Benny Goodman so that the company could toss money at its pressing plants, infuriating Goodman to the point that he would go red in the face whenever the bandleader’s name was mentioned. Tucker proceeded to cut more than 70 records including six which sold over a million copies each. Those who remember him from the old days in St. Louis couldn’t be more surprised. As a young man he had studied to be a doctor, but also learned to play saxophone. He formed his first band in college, and was invited by an impressed Chicago agent to play a New Orleans gig. 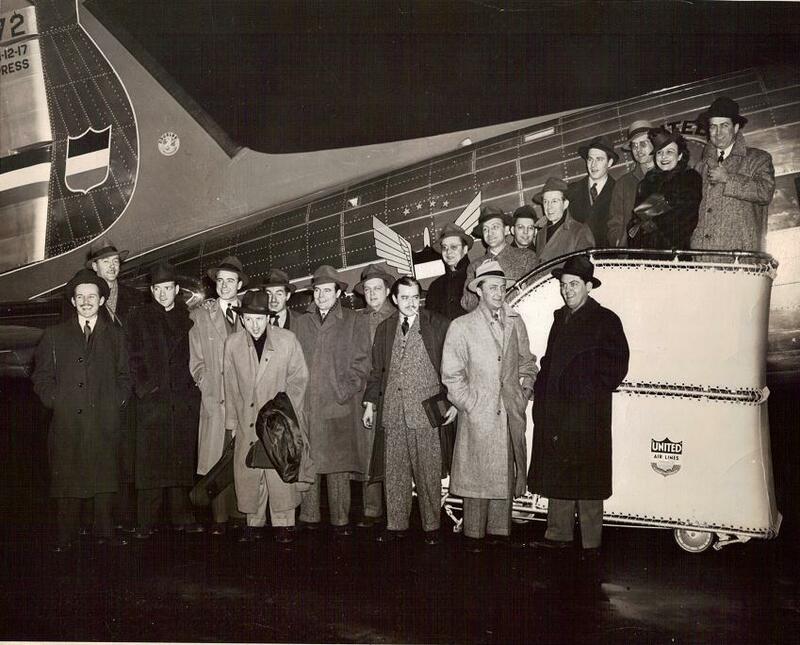 Like many a gung-ho bandleader, Tucker borrowed from his own bank account to fund the trip, even though he had only enough money to get them there, not back. Luckily, the New Orleans gig led to another one in Kansas City, then expanded to a run of local theaters. During this period, the bandleader exercised yet another talent. Something of a shade-tree inventor, Tucker built a series of gimmicky light boxes for his musicians. Pictures of musical notes, symbols, and colors for different sections would flash during each song. Other songs were livened up by props, such as beer drinking numbers in which the players held up special Tucker-designed mugs upon which the names of whatever towns they were in could be dabbed with fluorescent paint. Novelties such as this helped build a reputation for the group. During the early years of the band, Tucker was the only vocalist, until he got a tip one night from a musician that was certainly worth taking advice from, Louis Armstrong. Satchmo was fond of the cute voice of Wee Bonnie Baker, which turned out to be just the thing to help push the Tucker band over the top, leading to the Columbia signing. The female singing star must have been so “wee” that the bandleader thought she might need some protection, so he dubbed a group of background singers the Bodyguards. Next: RADIO CITY MUSIC HALL – The largest movie theatre ever built.